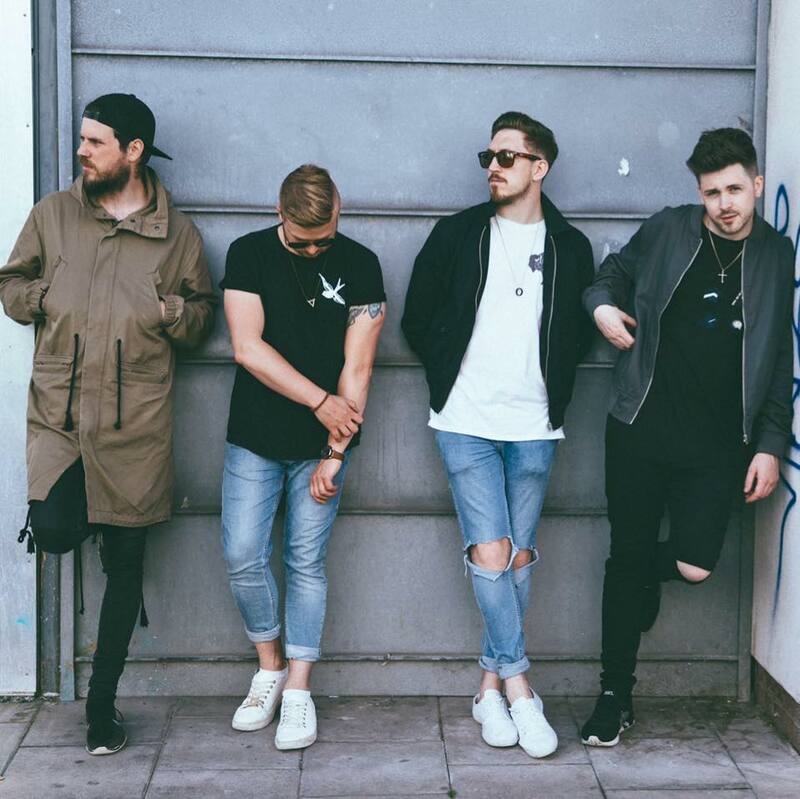 Home / brand new / brand new artist / Club Drive / música / Club Drive Unveil New Single "International"
Club Drive Unveil New Single "International"
Hertfordshire 4 piece Pop/Funk band Club Drive have unveiled their brand new single International! This is a super infectious guitar-pop track guys! Awesome guitars and catchy melodies. Super upbeat track that will please all pop lovers out there and also those that want something more rock. Those guitars are on point! Stream it below!